When replacing windows, it is important to ensure they are functional and the style matches the exterior and interior of your home. Replacing old, worn windows with new, high-performance ones can add beauty, increase comfort, and add value to your home. 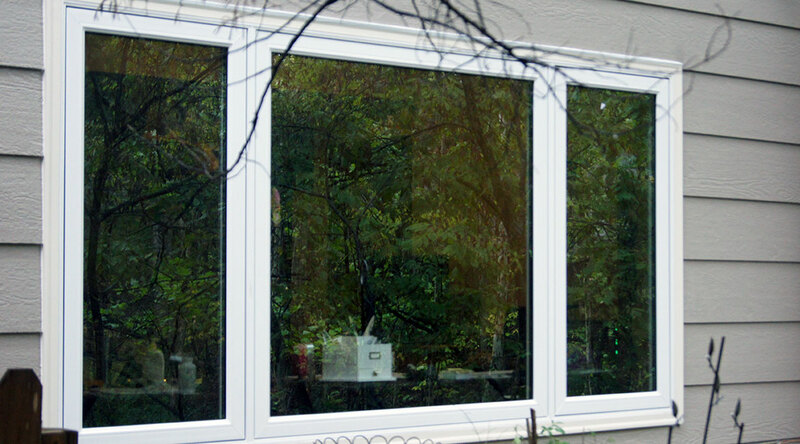 TrueSon Exteriors installs all replacement windows with care and tailors each window to meet your needs. We have a wide selection of windows for you to choose from to add security, optimize natural light, and increase energy efficiency. Window replacement offers so many opportunities for your home and TrueSon Exteriors is ready to get started on your project today! It’s completely normal to be unfamiliar with the window installation process as most people don’t go through it very often. We know this process can be invasive as our crew works in your home. 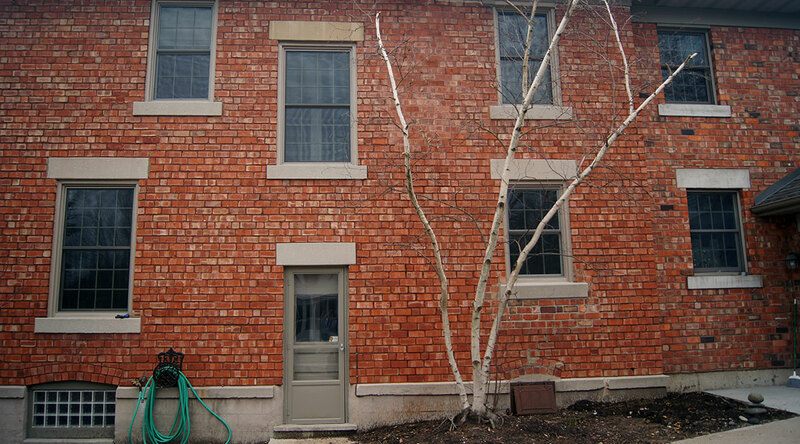 Your home may feel exposed during this time period as the old windows are stripped away to make way for something new. We will take all steps necessary to put you at ease during this hectic time. 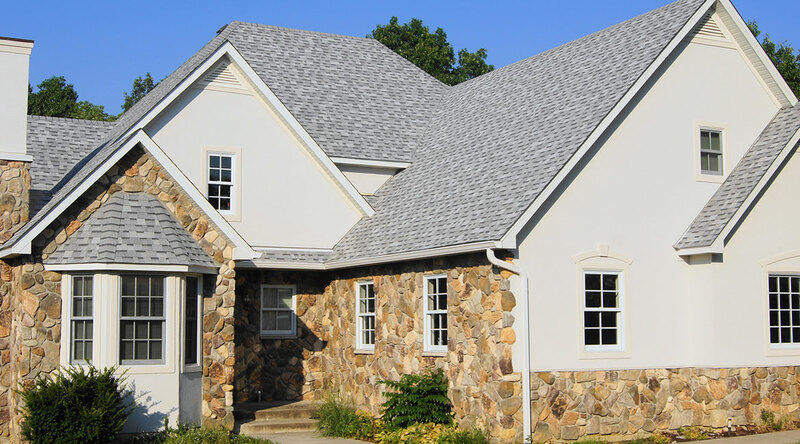 You can put your trust in our exterior construction experts. We take great pride in our integrity and honesty, and make sure these values follow us throughout the window replacement process. We are here to make this process as quick and comfortable for you as possible. Before we start the installation process, we will have an in-home consultation to talk about design and which windows are going to be replaced. After the initial consultation, it will be time to move into the installation process. We take all the proper steps to protect your home during installation. Drop cloths will be used to protect your floors and after your new windows are installed, we will take extra care to clean up all remaining dust and debris. During the installation process, a weight will be dropped into the bottom of the window pocket. The window will then be set in place and leveled. Exterior trim or cladding will then be installed to the outside of your window. Based on your functional needs, we can determine if exterior trim or cladding will be a better option for you. We want to add an element to your home that will keep you happy and satisfied for years to come. We aim for complete satisfaction and want to help the homeowner reach all their functional and design goals. The type of window installed sets the tone for the entire space. TrueSon Exteriors will work with you to find a design that fits your needs. 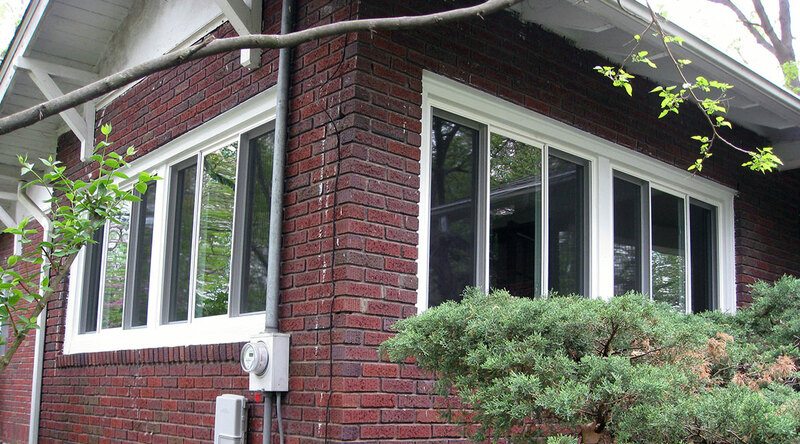 Here are just a few of the options to consider when it comes to installing new windows. Both of these windows are flush with the exterior and interior walls. 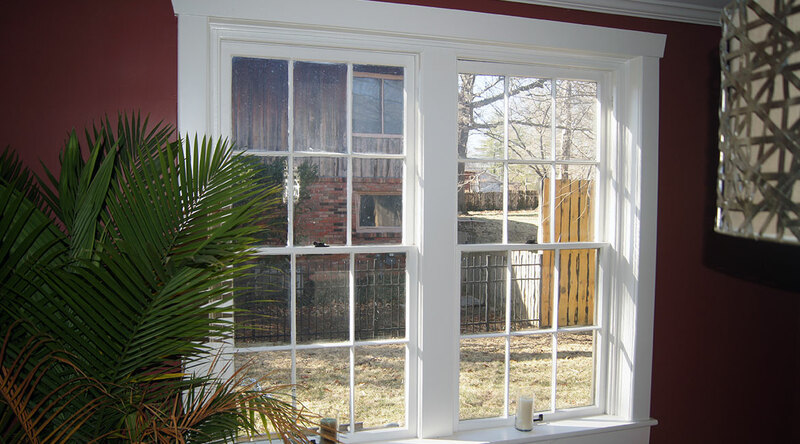 Single hung windows have a mobile lower sash and fixed upper sash. 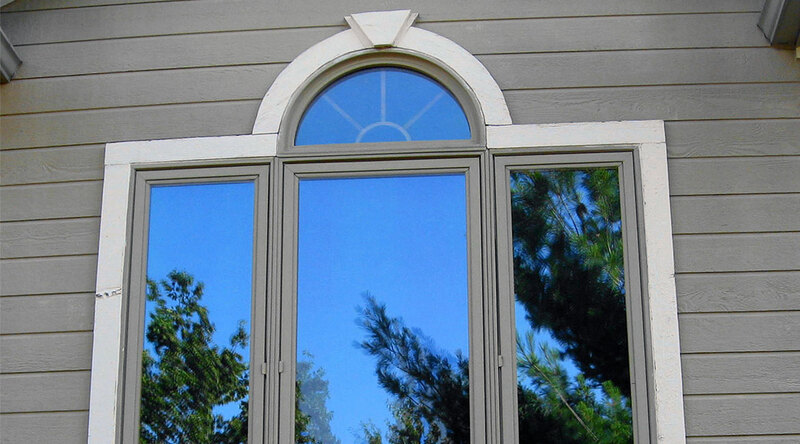 Double hung windows have vertical and horizontal sashes that allow them to open from the bottom or top. This type of window opens with a crank. They can hinge open in any direction including left, right, or outward depending on how they are installed. Picture windows are large stationary windows that are great for letting in light or admiring a scenic view. These are great to brighten up a space or to watch the kids or a dog in the backyard. This type of window doesn’t open, so it is often best to install them where you don’t need extra airflow or in high spaces. Just as it sounds, one window will slide horizontally over the other window to open. This system operates on a track and is a great option for all rooms. Bay windows really will open up a room by making it slightly larger. 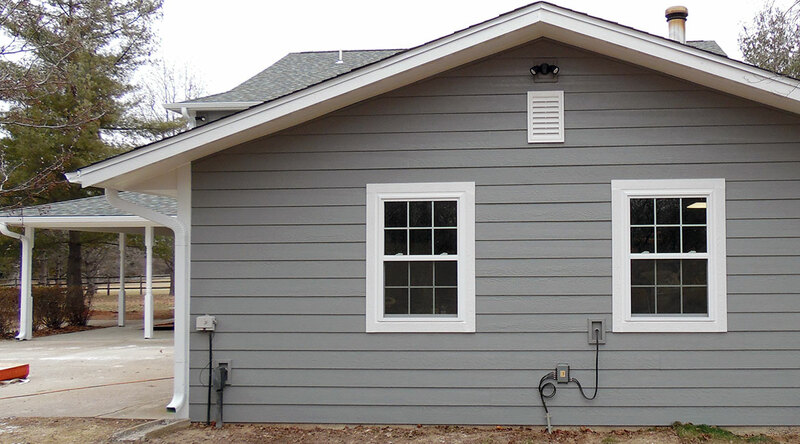 Bay windows protrude outward from the exterior siding of a house and effectively expand the space. A stationary window is usually in the center of this fixture while the other windows can be double hung or casement allowing them to open to the outside. Bays are a great option for kitchens or family rooms. Start Your Window Project Today! 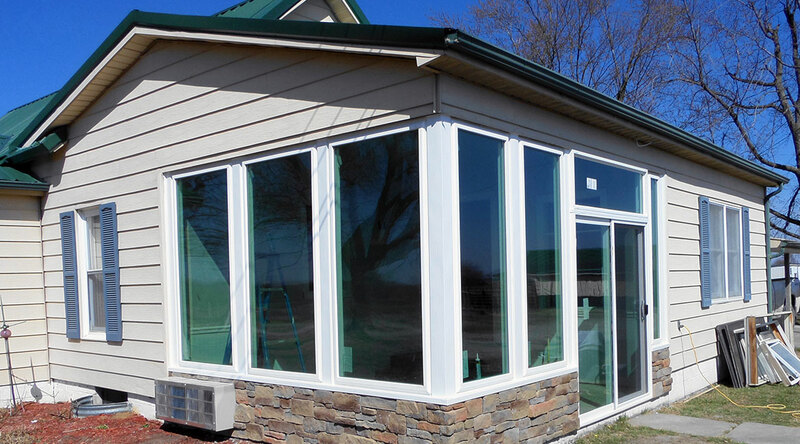 We are eager to work with you on your next window installation project. Our team will provide the quality and expertise to make your new installations beautiful and functional. We want nothing less than complete satisfaction from all of our clients. Contact us today for a free consultation on your next exterior construction project!